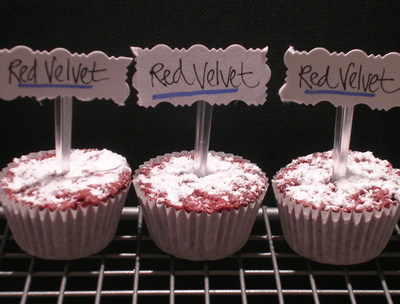 Aahhh... the ever popular red velvet - luxurious in taste as it is in appearance! Just take a little bite and enjoy! Made with ground almonds, maize & rice flour.